Instagram has become today’s one of the most popularly and widely used social application. Daily the users on this social networking site are increasing worldwide. Over 300 million of people are daily using Instagram for sharing their videos and photos. This site has also become useful platform for the successful promotion of the new venture and developing highly effective market campaigns. 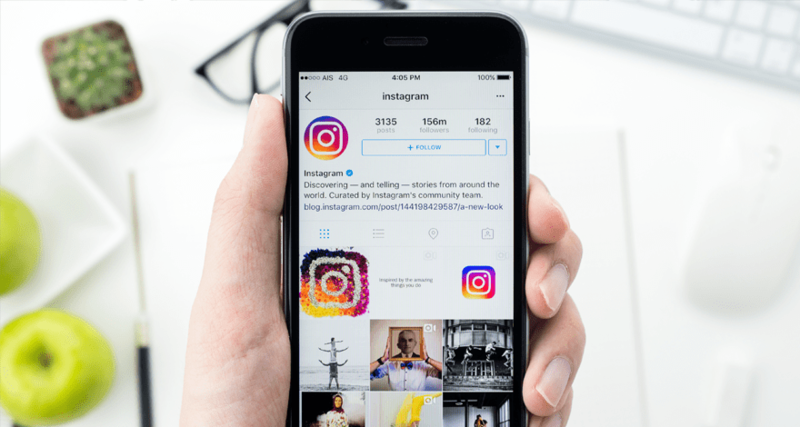 In view of the greater scope of this application is a common reason why a user needs to do hacking of Instagram account. Viewing the private profile of user, removing inappropriate or defamatory comments, content, videos or photos or to read direct correspondence is now necessary. Of course, the developers of Instagram have paid more attention to an issue of data protection of a user. An individual who is not having specialized hardware and all essential programming skills is unable to execute the complex procedure of account hacking. 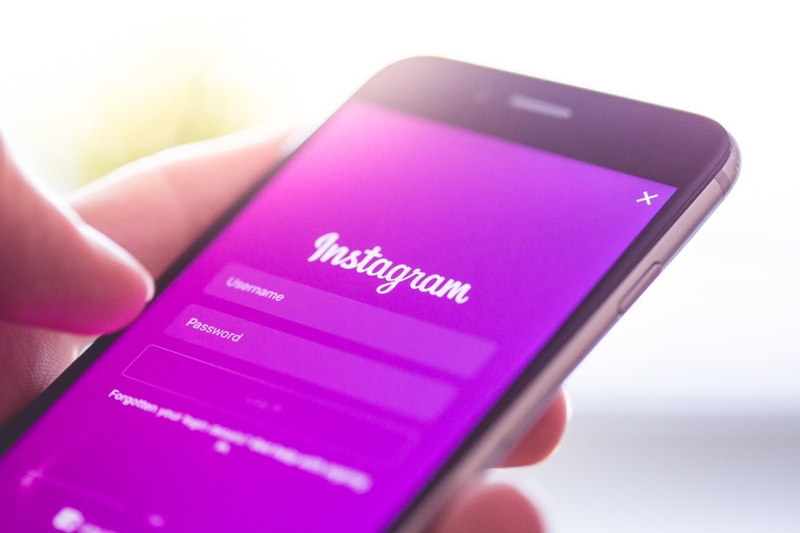 If you are having specially developed software that could continually do monitoring of errors or vulnerabilities that occurs, you will be easily able to do hacking of the Instagram accounts during the process of authorizations. This process does not require a person to do participation in any form and it is performed for hacking on a server. 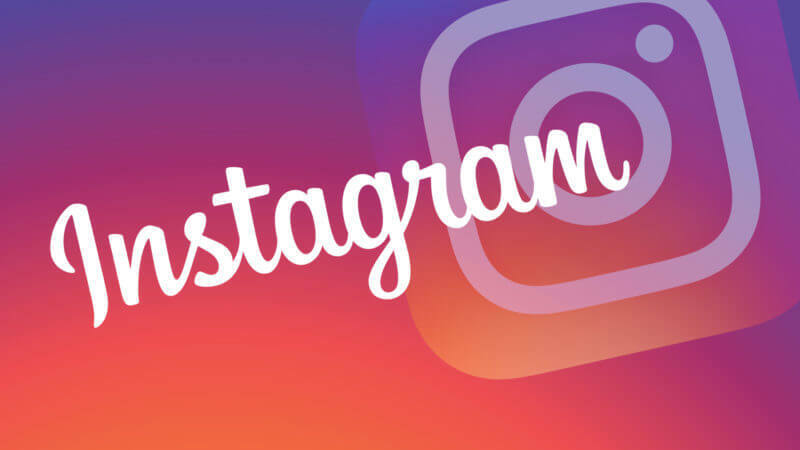 It is worth noting for the users that the security system of Instagram app is improving continuously and is passing through various stages of optimizations. 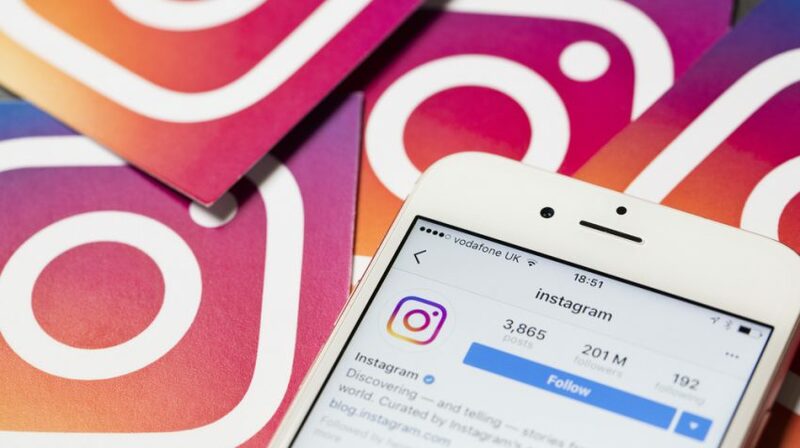 The algorithm of Instagram hacking tool online is regularly changing. The new version of hacking tool or software of hacking TheTruthSpy is independently working through a custom cyclical script. The entire procedure is not involving any individual and is avoiding issues relating to the access to the data that is sensitive. Such services are offered by any third party or managers that might cause some issues. Hacking Instagram account via online resuire fewer efforts and is obviously reliable in regarding to preserving the confidentiality. Each social networking site requires a different kind of approach for hacking that is to be updated constantly for the purpose of overcoming a newly introduced security measures. That is the reason an interruption might be there when hacking software or tool to hack the users account runs. As a result, you being the hacker will be getting full access to the user’s account of Instagram profile until and unless the password of account is changed. 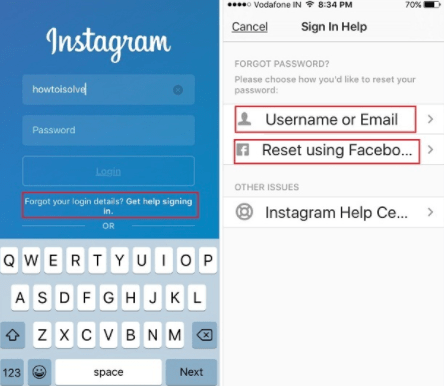 If the targeted one restores the account password of the Instagram account, you won’t be having an access to the user’s account. If you didn’t get the chance to complete the work that you wish to do into the account, you may again repeat the same process of hacking the user’s account. Protected- Full anonymity of hack tool TheTruthSpy is 100% assured to user with data encryption two layers. Full privacy- All the details of clients retains an ultimate level of inviolability and secrecy. The information is encrypted and is passed through the protected servers. It gives full protection to the users from both identity theft and data leaks. Customer service- the tool &developers are always ready to assist the hackers in hacking the user’s account of Instagram. A hacker can easily clarify all its doubts associated with the services offered by hack tool developers and well-detailed explanations. No disclosing of technical data on how the service functions and what exact technical capabilities are needed in administering and running the software or hack tool. Reliability- Exceeding the client’s expectations is the first priority of the service provider of hack tool of software. A hacker will not be asked to pay the money before it gets the good results. You will only be asked to make the payments after you have successfully completed the user account hacking for the specific purpose. As we know that hacker is one who is seeking for finding and correcting the weaknesses, faults or any inappropriate content on the social site. Just remember that there are various kinds of hackers you will find and you can’t judge those based on what a hacker do. As per my point of view, when the society hears all about the hacker, they simply assumes that all the hacker doing the hacking of account are bad and they are bad people. That is why most of the true hackers are called as penetration testers. You know that white hat hackers are hacking for good purpose, black hat hackers are doing it for malicious purpose and grey hat hackers are doing it for both bad as well as good purposes. There are numerous benefits associated with hacking of the users social networking site account. Hacking allows hacker like parents to continually look at all the activities of their child. Through hacking Instagram accounts parents can get assurance of that the child is whether involved in any mischievous acts or not. 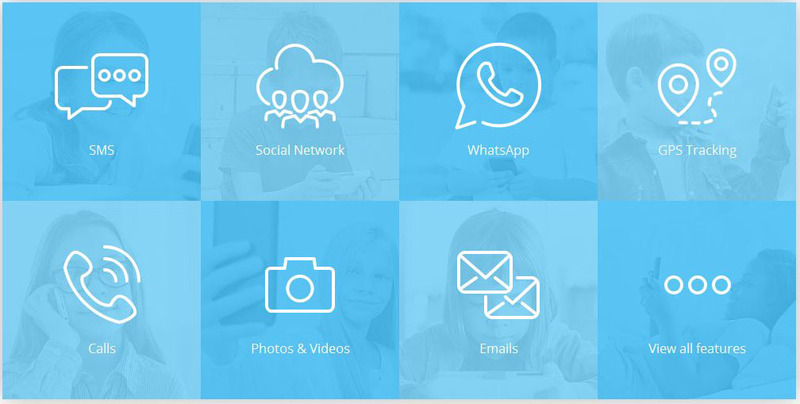 They can get to know that what kind of photos and videos child is uploading and sharing, what all pages (appropriate or inappropriate) he or she likes. If parents feel that the child is going in a wrong path, through this they can easily save the child from getting trapped into any big problem. A user who wishes to break into the user’s account that is full private can make use of best hack tool or hack software and get into it. Some are doing it for acquiring some important detail and some are doing it just for mischievous activities and some do it just to have fun. Through hacking Instagram account of a user, one could easily remove the invalid content that is uploaded and shared by his or her friend that one dislikes a lot. Just get into the users account and remove the video or photo that you do not like much and feel that it shouldn’t be shared on it. Another benefit of using the hack tool like TheTruthSpy is that it is 100% undetectable. No matter when and where you are using it, the developers have created the hack tool so advanced that it cannot be easily traced by anyone. The targeted person will not be able to identify that when and who had beaked into the account of his or her. So you can easily do hacking of the account of anybody you wishes to do. Vulnerability scanning is itself suggesting what it means. It’s just a security method that is used for the purpose of identifying the security weaknesses into a device. Mostly the security is being measured by the network administrator for purpose security. 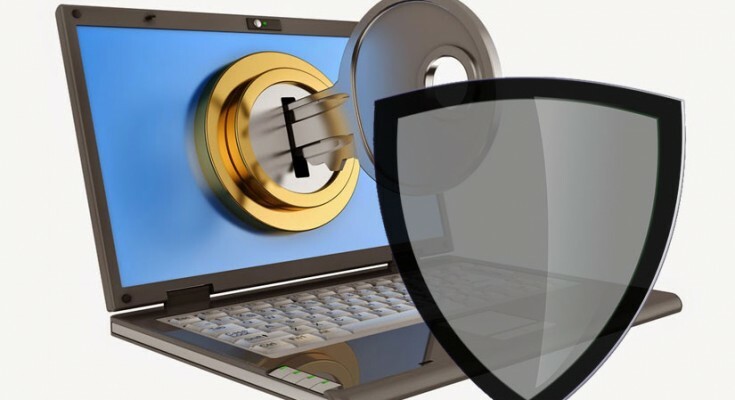 The hackers can infiltrate safety tactic for gaining an unauthorized accessing that open up door to various infiltration tactics and motivation. It is essential gateway for an additional attack. Spying refers finding out the secret data of anybody like an enemy or a person, unknowingly. The term Spy was used for those who were government officials who used to spy on the enemy countries for knowing tactics. Today it is well known by all and is no longer a stranger word. Spying is full of fun and one can do it by installing some script or application on targeted person device for monitoring the activities through client program. Continue on reading to know about some effective spy apps. These apps are having high market value. It will surly no mistake in trying using these apps. TheTruthSpy is considered to be one of the most popularly used apps for spying at present. It is just because of ease of use, flexible operations. These days the large numbers of people are referring using this spying application. The benefits of using this app are that you get 48 hours of free trail. A hacker can try it at once and once he or she gets satisfaction from it, can easily buy the app. To download and use the app you may refer the link http://thetruthspy.com . This hack tool comes along with various attractive features. These are like tracking GPS, 100% undetectable, phone calls spy, test messaging spy, key logger, call recordings, control browser, and monitor the usage of the app. As compared to the other app it is easy to afford and is having three packages that are gold, standard and premium. To use the hack tool you need to visits to its official website and select the required package for the intended tasks. After you signing in to it, get the email verified. The AppSpy will send you all the details of control panel. In the control panel, a user can go thoroughly to the instruction manual on how the app can be easily and safely installed on the targeted person mobile phone. Try to reach to the targeted person at anyhow. Your main objective is to get the app installed into its cell phone anyway. Now you can easily do the monitoring of the victim activities and movement easily via control panel. By accessing the feature of Instagram, a user can easily see all the text messages, photos by the victim. It combines other features and you can see keystroke by victim through the feature named keylogger. This is another great and popular application that is widely used for the hacking of the Instagram account of a user. This app not only lets a user reading call logs sand history but can track the GPS, browse contacts, track text messages, monitor other social site activities, installed applications and watch videos, etc. A premium edition along with functionality that is restricted and ultimate edition with functionalities at affordable rate is offered. To use the app is very much easier. Just get the premium account, get access to the targeted person phone and get this application installed on the phone. You can easily do mentoring of the activities of the targeted person through this application. The best thing about this application is that you are getting chance to have demo, wherein you can see how it works and looks like when you are controlling the user’s account of a particular person. I am speaking frankly that this method is secondary typo method. It is just like to placing order for something. Just open up the Instagram application and go to login page and hit on “Add account” that you will see at your profile top left corner. Then click on the option “Forget login details”. To get into the user’s account of the targeted person, enter the email address of him or her if you have access for resetting the password. You may use another option that is signing into Facebook if you are aware of all its Facebook details. Try resetting the password, now you are ready to use the targeted person account. But remember to change alternative phone number or email address for case a targeted person tries restoring the access again. Just try to be much smarter in doing hacking of someone’s Instagram account. It is malware type of attach technique. Keylogger is a tool that functions to records keystrokes of targeted person and sends to an attacker. KeyLogger is an application that can be easily used. Just buy app from the official site and install application in victim cell phone. Once you have setup, login to phone and control the activities of victim without letting him/ her knew that he or she is being hacked by you. This application is taking record of each and every single keystroke by user and offers to you back. In this manner, you will be having full access to the targeted individual. These were some of the popularly use techniques or methods on hacking the Instagram account of any user. Just remember that you make the use of only reliable hacking tools of applications like TheTruthSpy. A reliable one will assure you safety, security and full privacy.